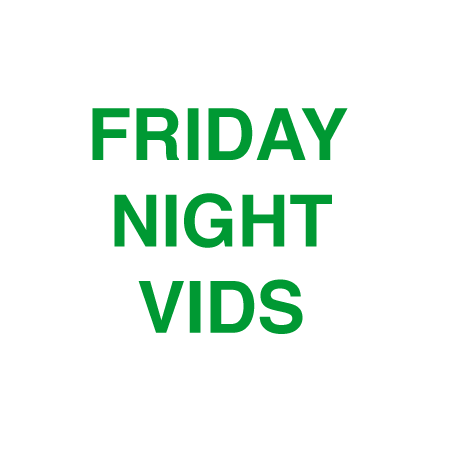 For your streaming pleasure, here is the next installment of Friday Night Vids for the year numbered 2013: Big Pauper Edition! You can pay-what-you-want for Unnecessary Human Enterprise EP @ bigpauper.bandcamp.com. Big Pauper has a q and also a.